In the heart of the Champagne vineyards, Stéphanie and Christophe Varlot invite you to visit their cellars and vineyards in Trépail, charming little village ranked "Premier cru". 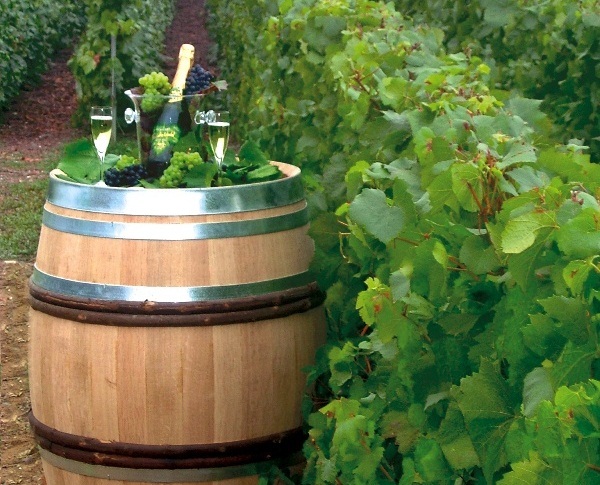 Vinification in oak barrels, rosée de saignée extra brut. Free visit and tasting for individuals. For groups (up to 30 persons), please contact us. Open daily from 9 am to noon and from 2 to 6 pm. Sunday by appointment.